The most beautiful and precious moments occur during those first few weeks of life. You know the ones. They're the moments that when you blink, they're gone. Babies are, indeed, a precious gift. If only you could capture every moment of those first few weeks...few months...few years. You'd hold onto them forever, right? Working with a newborn photographer should be one of the most special experiences you have during the weeks right after you bring your little bundle of joy home for the first time. Other than you, there isn't anyone else who instinctively knows how to draw out that chubby little grin, or how to create that angelic expression you know will be gone in a few short years. The perfect "memory maker" will catch that special glimmer in your baby's eye one minute, and create a masterpiece out of their feet the next. Babyhood is a magical time and every one of us has wished at one time or another, to experience that kind of freedom one more time. Babies are unpredictably funny and clever, even as newborns. It is important to capture that innocent fun because those moments don't last forever. You may always remember the sound of your baby's giggle when her toes get tickled. Having those fun expressions captured in beautiful photography keeps the look of your precious little one fresh in your mind forever. One of the best things about working with a newborn photographer is having access to the best props to make your baby portraits look absolutely adorable. So, whether he's in a basket with a fluffy blanket or propped up in a wood bowl with a fuzzy fur, his beauty will shine through. Babies love to play with props too. They love to be placed in front of a mirror and stare at themselves, which creates a gorgeous effect in their pictures. And once they fall asleep...well, there's nothing as captivating as the sight of a newborn baby, dreaming soundly. 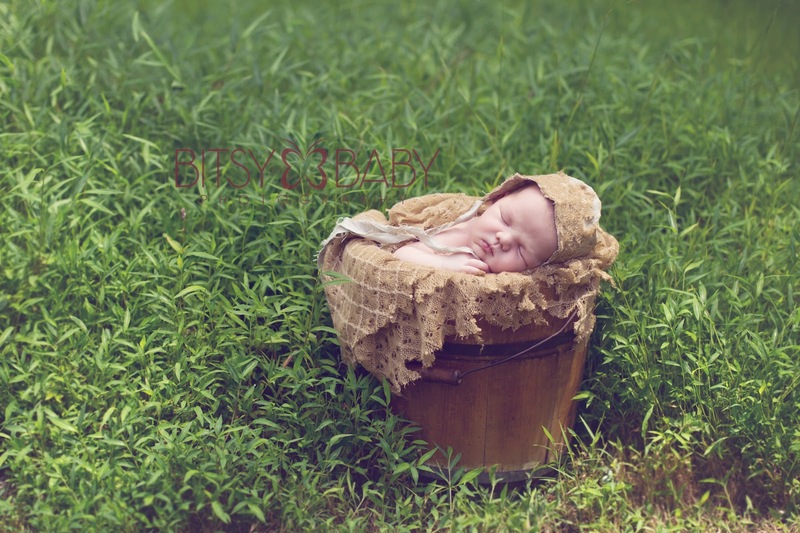 A newborn photographer has what you need to make those beautiful baby moments last a lifetime. Long after they're grown and gone off to college, and even married with children of their own, you'll have their photographs. Your children will love that you captured their innocence in those early weeks too. And your grandchildren...well, they might not believe that mom or dad could ever look like that. But you'll know the truth. The truth is, you can't keep them little forever...but you can capture their beauty to enjoy for the rest of your life. Baby Model Needed for Photography Workshop in North Carolina! Please email rita@bitsybaby.com for more information! I have been considering this for some time now and have been so very busy with portraits and workshops I had put it off, but the time has come and here are the details! 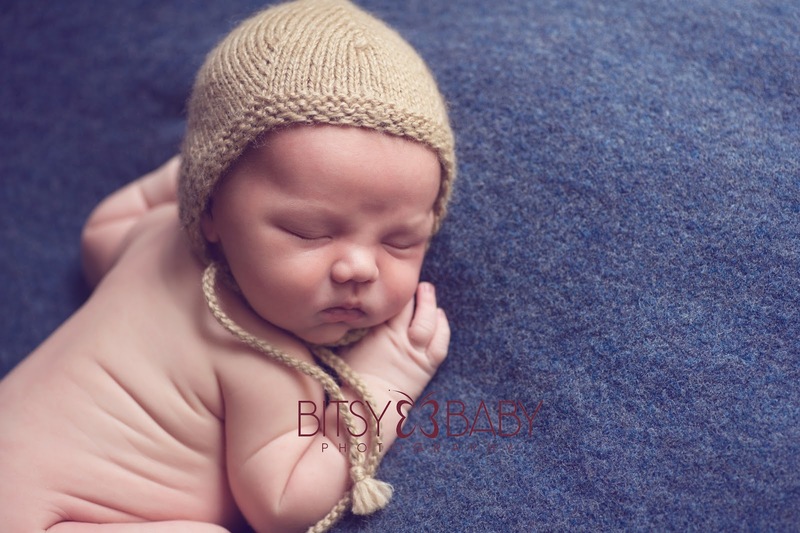 Do you want more successful newborn sessions? 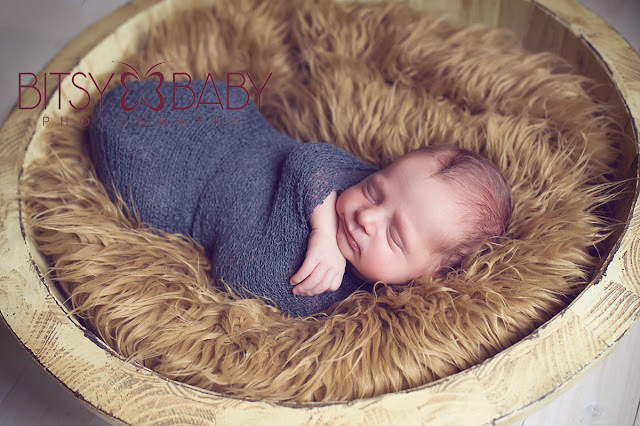 The success of your newborn photography sessions does not solely depend on your skills for newborn posing, your session set-up and your ability to use a baby wrap! Now don't get me wrong, those things matter but they are not what you should be thinking about first! Get the golden nuggets on how to have a more successful session and believe it or not I'm not going to talk about posing and wrapping. I'll go over in detailed form what I have learned over the years about these tiny new subjects and what has turned my world around for newborn sessions and gave me not only sleepier babies but parents who trust me!! Not only that but we will also have a full hour of open Q & A so there will be plenty of time for participants to ask their most pending questions related to baby photography and finally get some answers! Join me at the Baby Bits Webinar in September! #1: Golden nuggets for your newborn sessions! What: This webinar is going to cover some seriously important details you have not even considered related to scheduling, preparing clients, session contracts, and much more that will boost the success of your newborn sessions. These are intricate details guys not "keep the room warm" etc. This webinar will be especially helpful for those photographers that do not already have their own babies or who are new to the baby photography industry. You will also receive a copy of my legal binding client contract with this webinar! How to book: Use the contact form on the website here and let me know you are ready for newborn success!! Important Note: I am booking limited seats so email today! 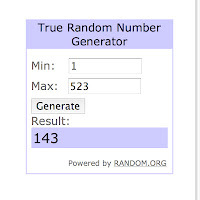 Kelsey, please email Rita@BitsyBaby.com to claim your magnificent business-changing package of prizes!!! 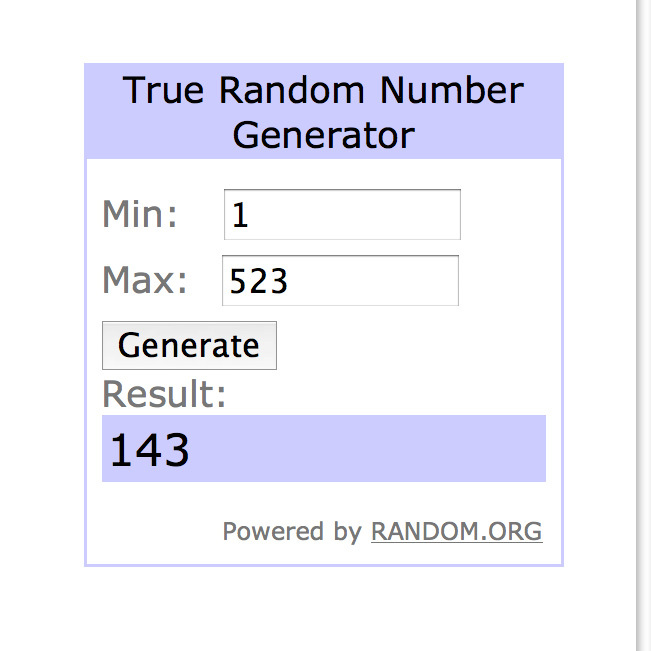 **also just wanted to note - we verified all entries prior to the winning # and there were several comments that had to be deleted - steps 1-3 counted as only ONE entry so if you split those up we deleted the extra comment/entries. Needed this to be 100% accurate for obvious reasons. AND that's not all!!! I have a VERY SPECIAL opportunity for all the photographers who went in and entered the giveaway on more than 3 days!!!! Not 3 times.....3 DAYS! (We're using "3" in celebration of the 3K fans we originally initiated this giveaway for =)) You took great lengths and time from your days to do this on several days and I want to say thank you! AND another announcement for all of the entrants, a special product debut and everyone who entered gets the pre-sale deals!! Please watch for the blog post tomorrow at 2pm EST for all the details!! These words sum up a dream nearly 20 years in the making. What began with a camera and the passion of one newborn photographer has grown into a full-fledged business, with opportunities to help and inspire others within the same trade. 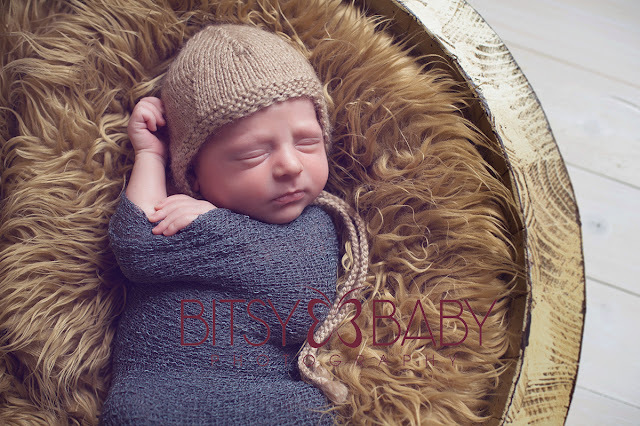 The success of Bitsy Baby Photography has not only inspired fledgling newborn photographers to learn more about the possibilities of growing their own business, but Rita of Bitsy Baby has found an inspiring way to help these photographers learn from her experience and passion for the art. The Bitsy Baby studio is where baby photographers come to teach, to learn, and to mentor each other. In addition to a community-gathering place for photographers, the studio is also where dreams come true and life-long memories are made for parents. This is where the magic of their baby’s first year blooms; forever captured in the camera lens of a newborn photographer. 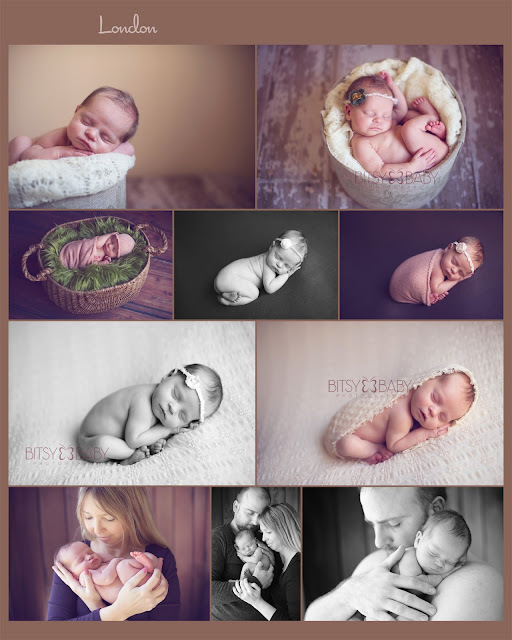 Rita is expanding Blooming Baby Workshop offerings in order to provide more photographers to learn the skills to build a successful business and to help more parents create photo memories. These thorough photography classes cover the multi-faceted aspects of operating a successful baby-focused photography business. Each workshop includes practice sessions with babies from 0 to 12 months of age. The group experience is ideal for the newborn photographer that already has a basic knowledge of camera usage and manual shooting capabilities. The one-on-one workshop is best for photographers that need more technical help with the basics. These workshops are formatted to be as comprehensive as possible by covering the practical side of a baby photography business as well as the professional side. Attendees can expect to walk away with a greater understanding of efficient every day workflow (scheduling, prep work, session length, troubleshooting etc.) and marketing savvy (business set-up, sales tips, self-promotion etc.). An extra six months of online follow-up support is also included in the workshop package. 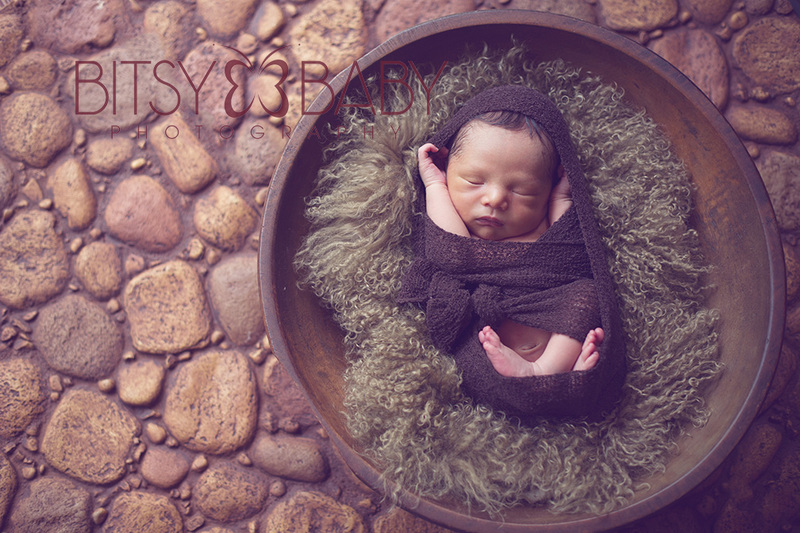 BitsyBaby.com also has newborn photographer resources, session rates, and workshop pricing. If you have questions about any of the information listed, please contact us. What started out as a personal journey to understand and share in the miraculous blessing of new life has truly become something magical and inspiring. If there’s anything a newborn photographer knows, it’s how fast time passes, but sometimes-if we’re lucky-we catch a glimpse of it to hold onto. That’s what it feels like to live your dream. It is our hope that the dream only grows and spreads with each passing year. Your support helps make that goal achievable.